They say of the best dancers that they were dancing almost as soon as they could walk, but in the case of 27-year-old Edwina Guckian, that is no exaggeration or cliche. 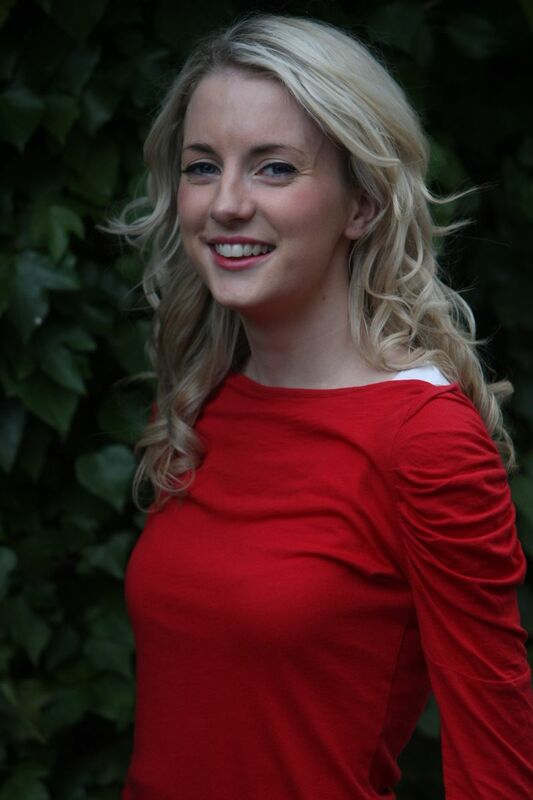 The talented Sean Nos dancer – and former Leitrim Rose of Tralee – was leaping about the kitchen floor, following in her mother’s footsteps, since the age of two. She quickly picked up the moves and a lifelong passion for movement. And it is a passion she was eager to instill in others. A primary school teacher by profession, Edwina has been teaching dance for much longer, 14 years in fact. She is the founder and head teacher of the dance school Sean Nos ar an tSionann which originated in Carrick-on-Shannon (Sionann is the Irish name for this river). Now, that school has classes in six different counties. She works with 11 different teachers. And the whole lot start up again next month. With her dancing and teaching keeping her busy, Edwina has put the other day job on hold, which she needed to do to complete a pet project she’d been nurturing for seven years, the release of a DVD. “About a year ago I said ‘Right, I’m going to take some time off school now and I’m going to focus on dance’,” Edwina told the Sligo Weekender. For the full interview with Edwina, pick up a copy of this week’s Sligo Weekender newspaper. In shops now.